We don’t really know who killed Martin Luther King. We don’t really know who killed Bobby Kennedy. We don’t really know who killed John Kennedy. We don’t really know who killed Tupac Shakur. I started out as a young Ninja and killed all of the Shoguns. I am a Shogun now and I’m holding my spot. There probably won’t be another Shogun after this. 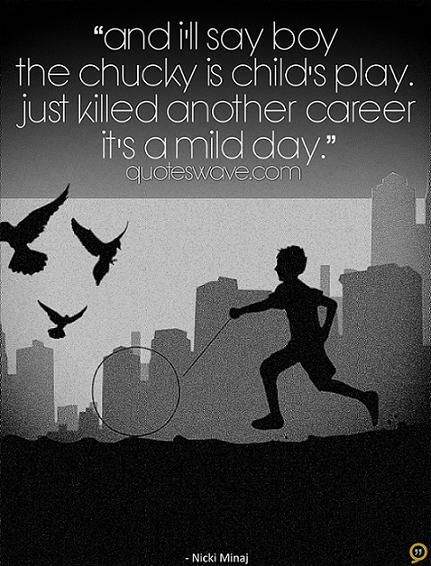 And I’ll say boy the Chucky is Child’s play. Just killed another career it’s a mild day. 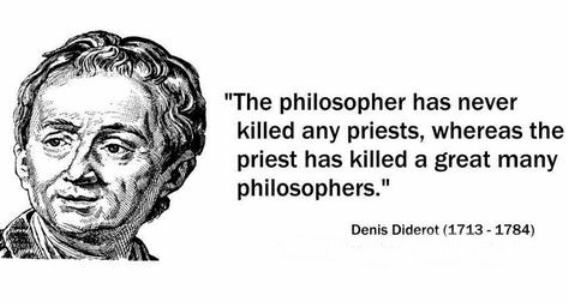 I have this problem with violence. I’ve only done one movie in almost 20 years where I killed people. It’s called Perdita Durango. It’s a Spanish movie. I’m very proud of the movie, but I felt weird doing that.